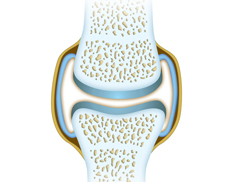 A joint is the place where two or more bones are connected by ligaments. Ligaments are thick bands of flexible tissue that connect bones to each other, controlling a joint's range of motion. 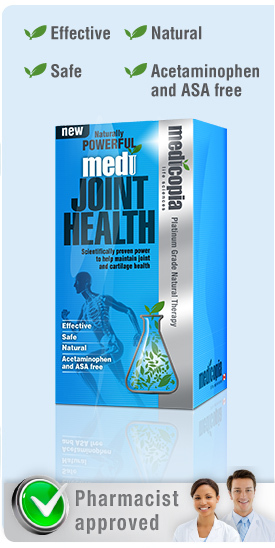 Your body is made up of all kinds of joints, each with a different, highly specialized function. Ball and socket joints, for example, found in the hip and shoulder, are the most mobile type of joint. They are fully moveable joints, allowing one part to move at almost any angle in relation to another. Along with many other types of joints, ball and socket joints are also found in machinery -- and that's no accident. Humans have copied their useful design to help with many manufacturing tasks. Next >> Why is joint and cartilage health so important?